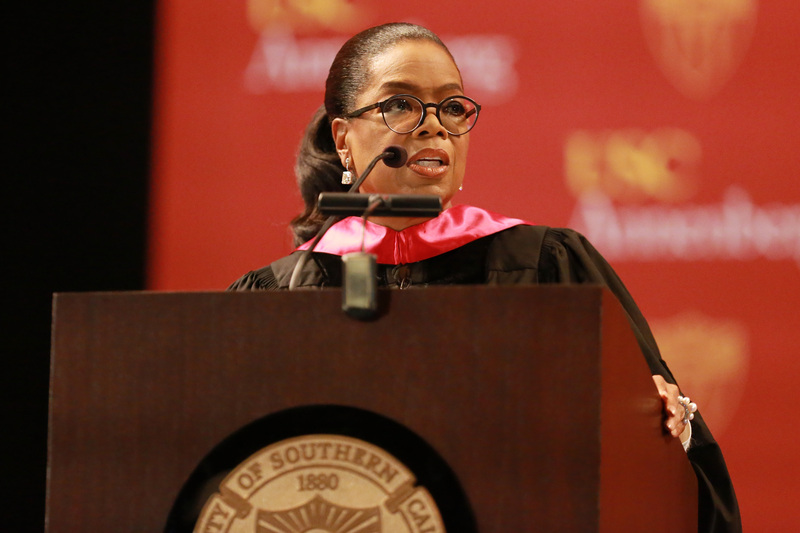 Oprah Winfrey dropped some gems at her USC commencement speech. Here, tips from the master that you can use to better your own life. As expected, Oprah Winfrey shut it down at her 2018 commencement speech for the USC Annenberg School for Communications and Journalism. Here are our favorite bits of advice from her powerful speech.